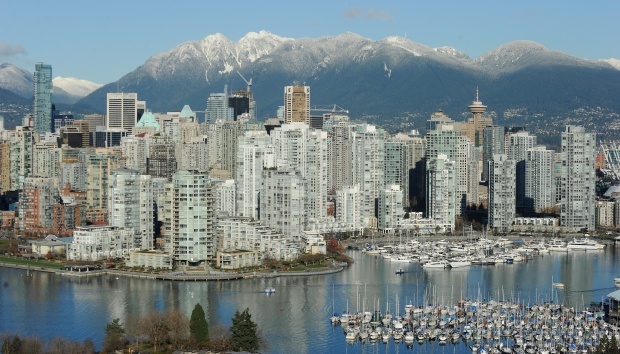 According to the Real Estate Board of Greater Vancouver (REBGV), the West Coast city recorded a total of 1,913 sales during the month of January, an 8.7 per cent increase over the year-ago period, and a 14.9 per cent increase over the 10-year average. The number of listings, meanwhile, declined year-over-year, dropping 11.4 per cent to 4,737 units. Still, that’s 1.2 per cent higher than the 10-year average. That competition is also driving price growth. The average price of a detached home surpassed the million-dollar benchmark, rising 8.4 per cent to $1.01 million. Semi-detached properties and townhomes saw an average price increase of 4.3 per cent, to $479,600, while the average price of condominiums rose 2.5 per cent to $382,800. Harris also pointed to the Bank of Canada’s decision to lower the benchmark interest rate by 25 basis points, alluding to the impact that will undoubtedly have on potential buyers’ lust for a piece of the market.